Since 1983 a celebration of National Tourism Week has occurred each May. Destinations highlight hospitality industry partners, leaders and businesses that make an direct impact on tourism every day. 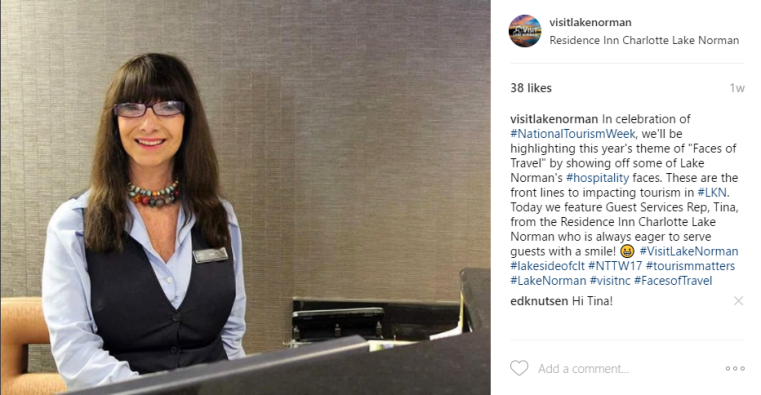 Below we’ll highlight how Visit Lake Norman (VLN) celebrated #NTTW17 and this year’s theme of “Faces of Travel”! 1. 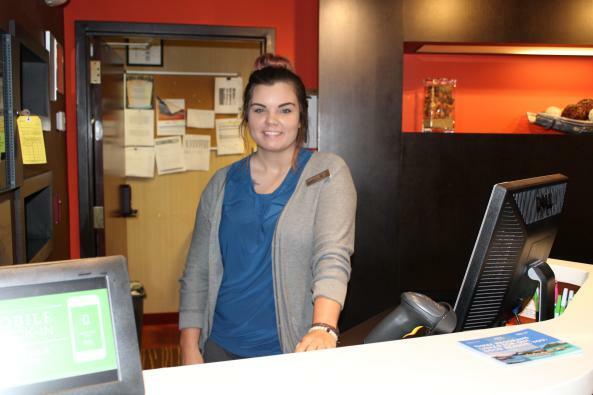 We celebrated with daily “Faces of Travel” social spotlights for you to be more knowledgeable about these front line employees. 2. Visitor Center festivities! 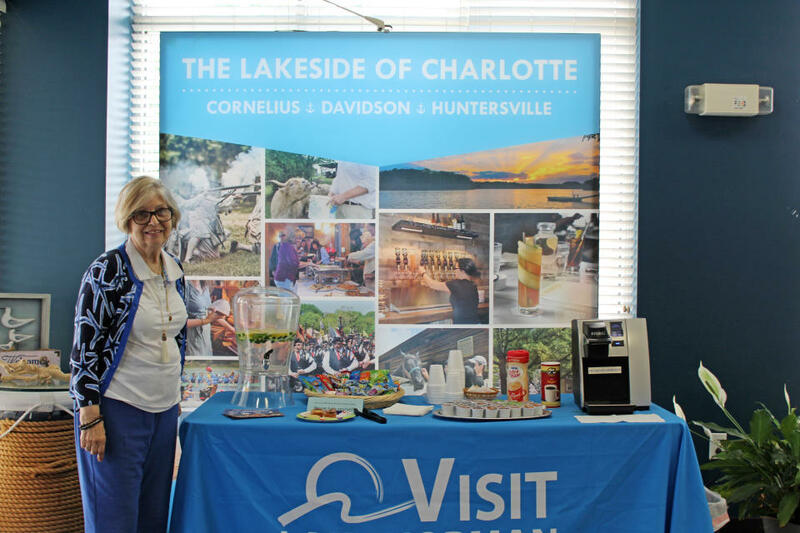 Each year we encourage you to stop by the VC for light refreshments and time with our knowledgeable ambassadors, who know the in’s and out’s of Lake Norman. Call or stop by the visitor center M-F 9am-5pm for additional assistance before, during or after your trip to LKN. 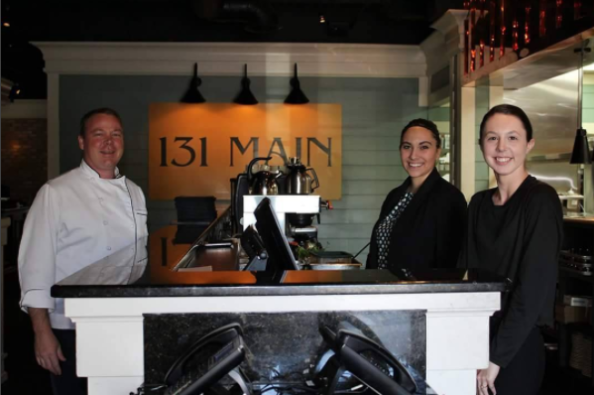 We want to thank ALL of our Lake Norman hospitality partners including hotels, restaurants, venues, local businesses and attractions that positively impact our visitors each year. Until next year! Learn more about National Tourism Week and how to get involved here. Also check out more on the VLN website to see the trip planning tools and stay up to date on the calendar of events!